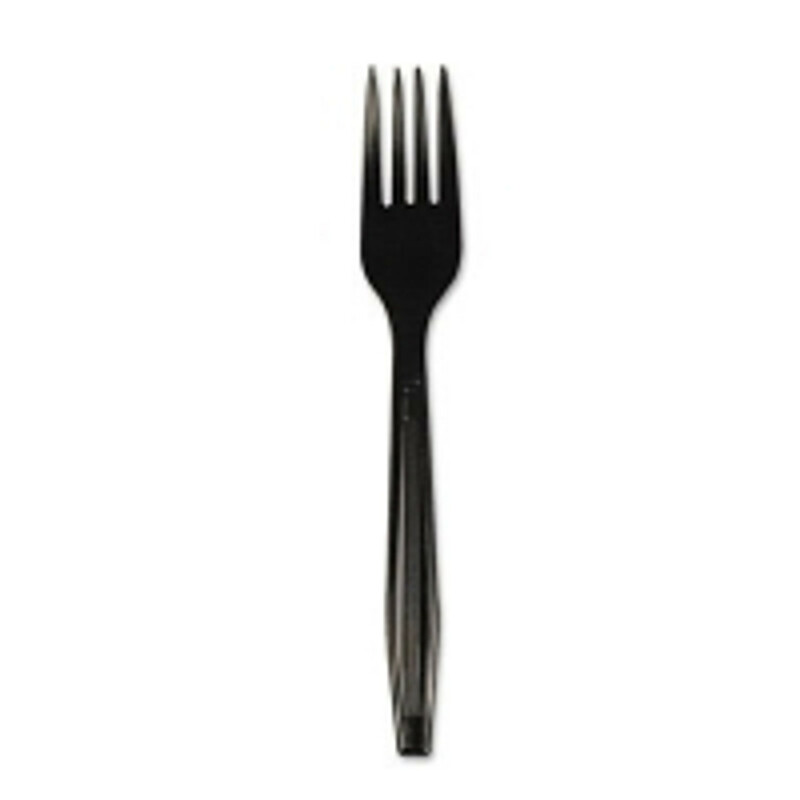 You need disposable utensils for your office breakroom, restaurant or upcoming party. You don't want to have to do dishes or have a ton of clean up, so plastic knives, forks, soup spoons and, yes, even sporks are what you're looking for. We carry the best kitchen utensils and tableware from Boardwalk for wholesale prices.